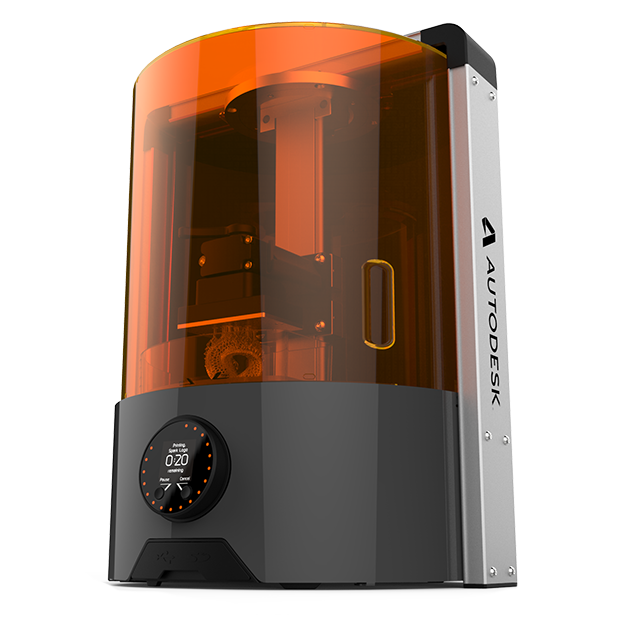 With the highest quality 3D printers in additive manufacturing, we can provide the perfect fit for your application. The Fortus 900mc is a monster FDM powerhouse capable of 3D printing parts as large as 3′ x 2′ x 3′. Ideal for large strong thermoplastic prototypes, tools, end use parts and scale models. 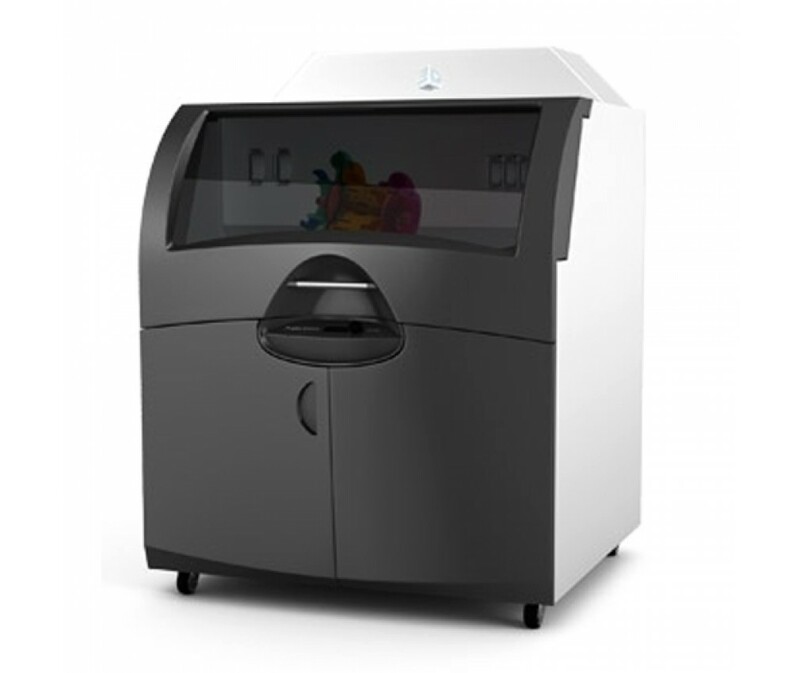 At the core of this DLP 3D printer is a high quality digital projector designed for 3D printing. Designed for industrial precision and high resolution with 13.7 billion voxels in the build volume. 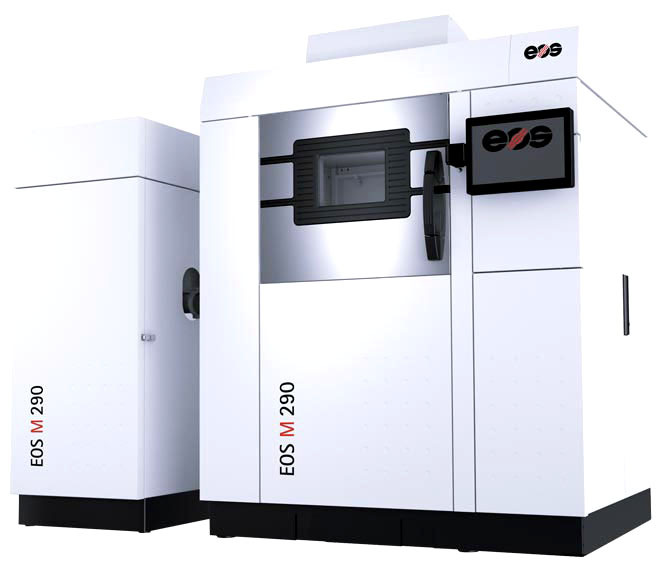 With a building volume of 250 x 250 x 325 mm, the EOS M 290 allows a fast, flexible and cost-effective production of metal parts in a variety of steels, aluminum, titanium, and cobalt chrome. 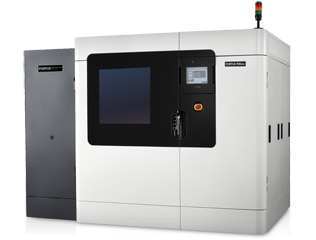 The ProX® 500 Selective Laser Sintering (SLS) production 3D printer delivers superior ready-to-use functional parts with greater precision, durability, and quality . 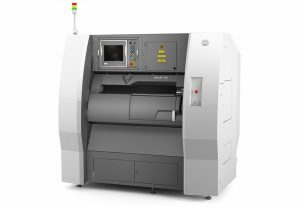 3D Systems’ ProJet® MJP 5500X delivers the highest quality, most accurate and toughest multi-material composites based on 3D Systems’ latest MultiJet Printing (MJP) technology. The ProJet MJP 5500X simultaneously prints and fuses together flexible and rigid material composites layer by layer at the pixel level in a variety of colors and shades. The ProJet CJP 860Pro is our most productive professional 4-channel CMYK full-color 3D printer, featuring a large build volume and high resolution.